I learned about this great activity at a workshop with Robert Probst. 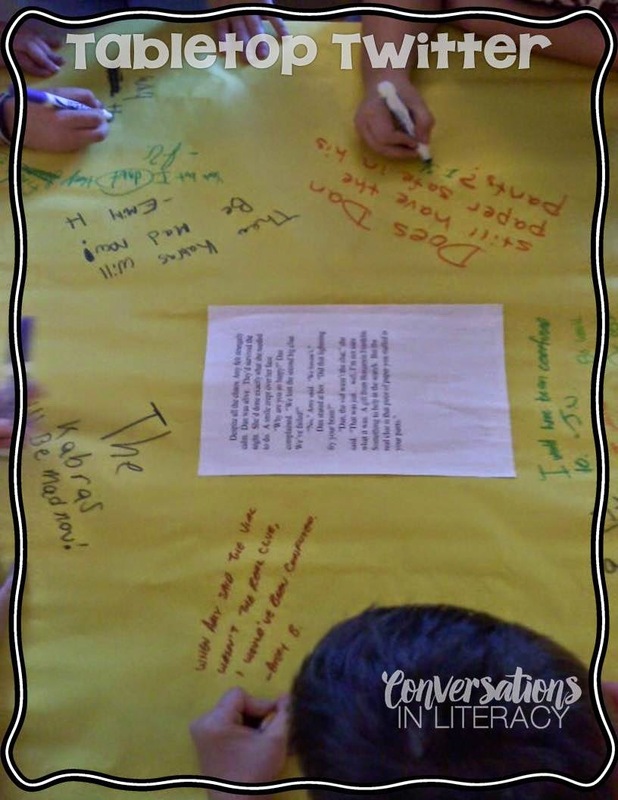 It is a great way for students to interact with each other in writing. 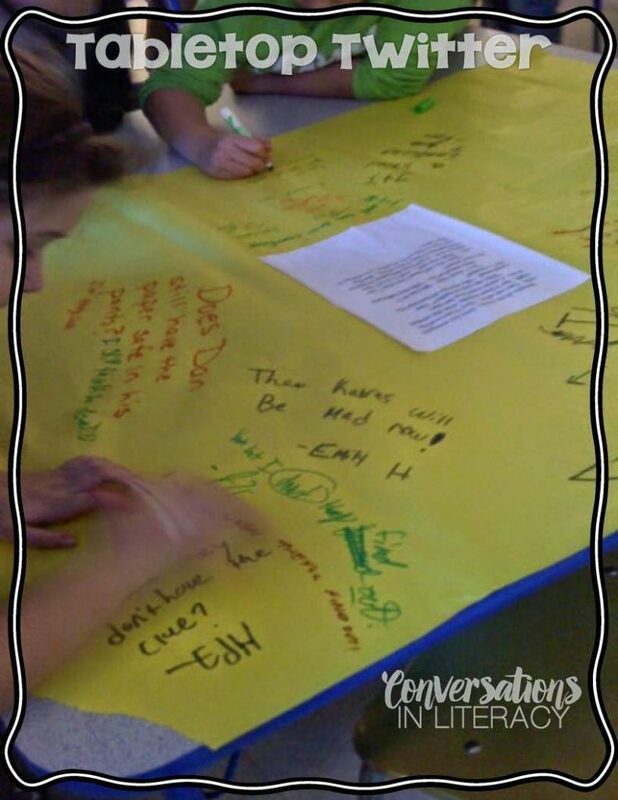 All students get to participate at the same time and it gives them a chance to voice their thoughts to each other. On top of that, it is a quiet activity and who couldn’t use a quiet activity that gets everyone participating? I took a short passage from our book club book, The 39 Clues, and glued it to a large piece of bulletin board paper. The selection you choose is key to getting the most interaction from your students. 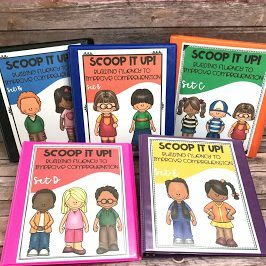 The selection should be something that evokes emotion or thinking from your students so they will be motivated to write down their thoughts about it. Set a timer and there is no talking: only moving around to read what each other writes and responding back to each other. The teacher gets to jump in and write comments or opinions too! I had a small group so I had 2 Tabletop Twitters going at the same time. Students could move back and forth between the two Twitters and tweet away! 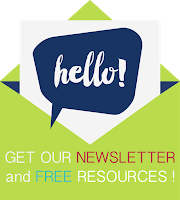 Sign up for our free newsletter to get the latest teacher tips, resources, and freebies for your classroom! Just click on the envelope below! 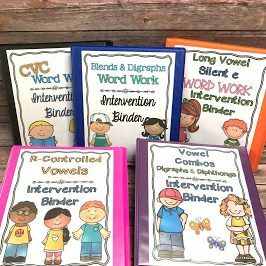 Improving fluency with Fluency Intervention Binders! 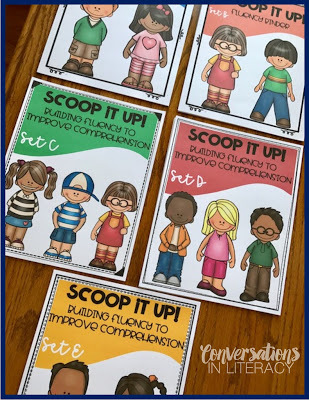 Students work to read in phrases in fun and engaging activities. 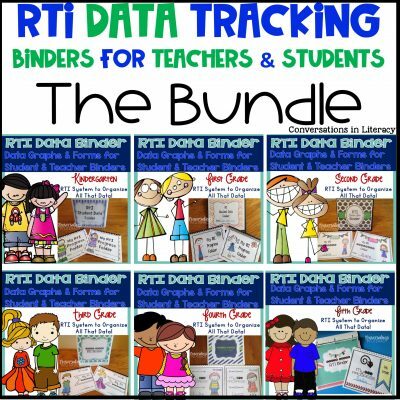 Click here to see the binders! I LOVE this idea. I am definitely going to be borrowing it in my classroom when we get back. Fantastic!! Nice. Real reading and real writing, not stuff about reading and writing. Thanks for sharing. Me too Lori! 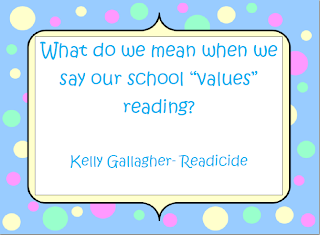 I just posted a blog that referred to this same thing – real reading and writing vs "stuff" as Regie Routman calls it. I'm new to blogging, but from what I've seen, there are lots of cute activities out there, but I worry that some of it would fit into the "stuff" category. I don't want to sound critical, but it all makes me wonder a little. Anyway, it's refreshing to see what you're doing here on your blog. Keep it up. Tammy, we definitely think alike! I visited your blog and read your posts. Thought I was following you, but the only way I saw to do so was by email. Am I missing something(I am new to blogging so I'm not sure how to follow you). I tried to leave you a comment about worksheets but it wouldn't let me. I absolutely love how you teach grammar- real world writing and not copying sentences! Lori, I'm so glad we think alike! Thanks for visiting my blog. If you want to follow besides the email option, there's a blue button on the right side of my blog under "followers." It says, "Join this site." That should work. If not, there's something fishy going on with my blog. I'm not sure why it wouldn't let you leave a comment. Hmm. I'll have to look into that. Thanks for following Lori! By the way, I pinned your Tabletop Twitter picture to my pinterest page. I'm sure lots of others will think it's a great idea too. Oh, thank you! I did follow you- saw that button before but thought it was for those on Google. Still won't let me leave a comment though. But on my blog I can't even see my followers right now. So something must be up with the site tonight. I will have to check it tomorrow. I love this idea! I added this to my pinterest page! Thanks for sharing! Love, love, love this idea. Our book club is reading Jeremy Fink and the Meaning of Life and I the kids would really love this activity. Thanks so much for posting! Thanks Denise! I visited your blog and read your idea on using QR codes! I wanted to leave a comment, but it looked like it was for your students, so I didn't. But loved your idea!! How fun! This is a great idea for the daily 5 too – what a way to break up the monotony of Work on Writing. I want to do this in a couple of weeks with my 3rd and 4th graders. Can you tell me exactly what it says in the middle of that paper? I am a writing specials teacher k-4. I know it's an odd position title, but it has been a lot of fun and very enlightening. Come check it out! Hi Heidi! 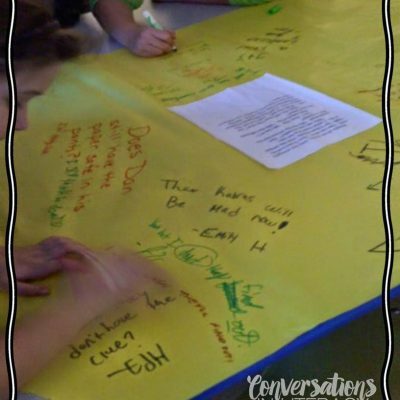 This is a great activity to promote communicating about what the students have read. As far as the paper on the table, I just retyped a passage from the book they were reading that I thought would invoke emotions and responses from the students. They read it and start responding to it with what they think of it. Then respond to each other's comments. You can get in there too and comment. Good luck with it and I am heading over to your blog to check it out! Great and simple idea. Will try with my middle school ELLs! Thank you! When Robert Probst presented it, we all thought it was great too! Can be used with so many different grades and in many different ways. So excited to try this! I tried a Twitter wall with each student having a strip and it was just to much of a hassel, I think this will be better! I love this idea! I'm sending it out on FB on the 31st. I will be using this with The Giver after they find out about release! That sounds like a great way to use it!! This is a great idea!!!! I think I may use it with pictures as well. We've done this kind of thinking aloud, but I have some talkers in my groups and this way one person doesn't control the conversation. Love it, plus it gives them a chance to practice writing which is one of our lowest areas. Thank you Crystal! I loved it when Bob Probst presented it! Thanks so much, Ashley! It has been a fun activity to do that the students enjoy. Did you do a whole group wrap up or review of what was written? You definitely can do a wrap up of what students were commenting on during the activity. Thank you for coming by! 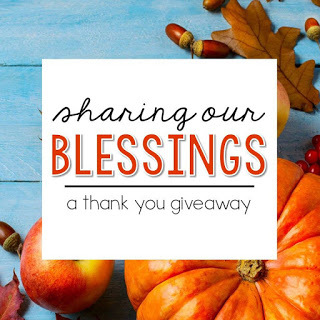 Hi Lori, thank you for sharing – what a great idea! I stumbled across this post via Pinterest and have blogged about it here: http://littlegreenteacher.blogspot.com.au/2013/08/pins-of-week-formative-assessment-real.html I'm now following you on Bloglovin' and am looking forward to reading more of your posts. Cheers! Thank you so much! I appreciate that a lot. Thanks for coming by and for following! Just saw this on Pinterest! This would be a great start to book clubs or talks! Thanks Sandi! This photo was actually taken during our book club meeting. We did this activity a couple different times with book club. The students enjoy doing it! Thank you for your great idea! Thank you Kyra! I hope that your high schoolers enjoy this activity! Thanks for the idea! I'm going to try this with a poem. I was looking for an idea where the kids could analyze and respond to poetry!! I think a poem would work great for TableTop Twitter! That would be a wonderful way to get some good conversations and thinking going! I have been reading Book Whisper and have realized that I have been sucking the life out of reading! Completely ashamed as I am an avid reader and didn't understand the lack of joy of reading in my very own classroom. Thank you so much for this idea! This will definitely put life back into reading. Oh, Alicia, don't be ashamed! 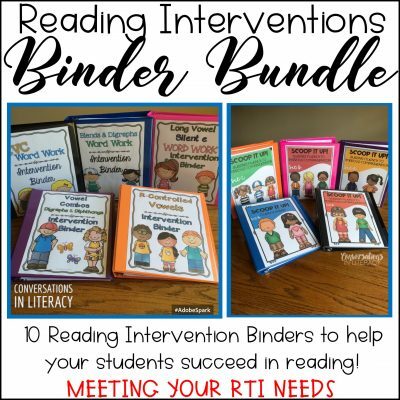 Good luck with reading in your classroom! I hope this helped you.